28 Apr 2017 --- New York-based food-tech startup Plasma Nutrition has announced the launch of a series of products featuring ioProtein, a new type of whey protein based on a patent-pending technology comprising a specifically-designed hardware platform and an innovative food transformation process. The products are to be launched in co-branded partnership with PERFORMIX supplements. The new product line is the result of Plasma Nutrition’s Ingredient Optimization technology, which the company says makes it possible to change several functional characteristics of protein on a commercial scale, altering the way they are absorbed and utilized by the body. Click to EnlargeAccording to the company, this advancement will allow food brands to create more efficient products with a clean label (all natural, organic, kosher, vegan, gluten free, non-gmo, etc. ), without necessarily altering the protein content. “Currently, companies attempt to improve the performance of their protein based products with food additives and enzymes that can make nutritional labels look like they’re written in a foreign language. By improving protein at the source, customers get what they really want - simply better protein,” Motosko tells NutritionInsight. 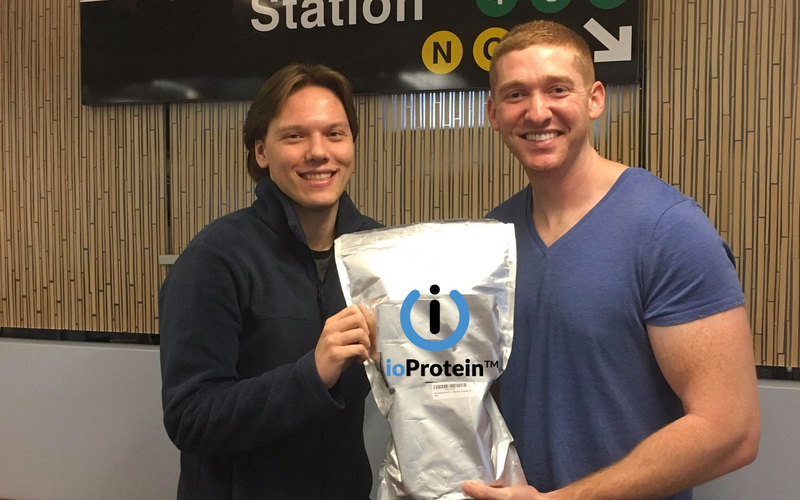 ioProtein is expected to enter the US market in the coming months. “We are currently focused on our US launch, but are actively working to develop international partnerships. Products leveraging our technology will be designated as featuring ioProtein. Our goal is to create successful co-branding with our partners, serving as key innovation for CPG brands looking to use technology to deliver enhanced value for their customers,” co-founder Chris Flynn-Rozanski tells NutritionInsight. Speaking on the Plasma Nutrition’s next goals, Flynn-Rozanski says that the potential uses of the Ingredient Optimization technology go beyond sports nutrition. “Long term, our goal is to also develop products specifically benefiting protein deficient populations, including those suffering from sarcopenia (old age muscle loss). 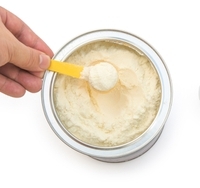 Because Ingredient Optimization improves ingredients at their source, the resulting ioProtein can be used in any product currently using whey protein,” Flynn-Rozanski says. “One of our key breakthroughs was in designing a process that is both protein and powder agnostic. We’ve begun working on alternative protein applications as well, with a focus on creating a highly sustainable line of products that doesn’t sacrifice nutritional benefit, unlike most current offerings on the market,” he adds.